We’ve been repping Mikal Cronin’s magic for several years now. It seems like only yesterday that Moonhearts were playing at Glenn Danzig’s House. From his time with them to his collaborative efforts with Ty Segall to his solo debut two years ago on Trouble In Mind, we have always been clear on exactly how we feel about the Cron-bone. In a time where “garage rock” is a term and genre abused by lazy journalists and musicians alike, Mikal has never been afraid to rise above the trends. Truly smart songwriting and a blind dedication to pop music has shaped him into one of the more relevant artists in American rock and roll. Today marks the release of his second solo full-length, MCII, and it doesn’t disappoint one bit. 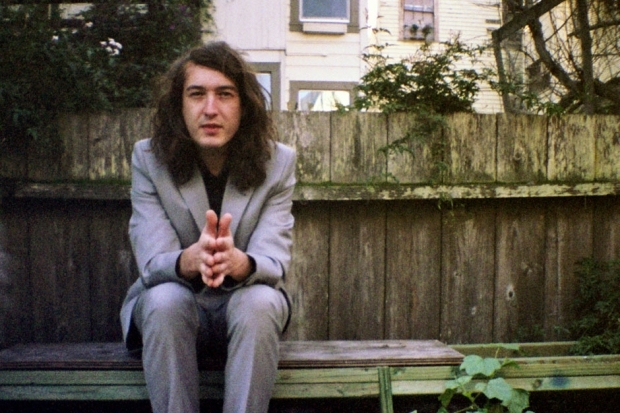 On the contrary, it gives you everything you could want from a Mikal Cronin record while also giving you more. More sweet melodies, more orchestration, more crooners, more dancers. We don’t want to get too excited, but this might be the one that takes him to the next level. Pick it up here, and see him at the Stone Fox on June 24.